Discover one of the most traditional product in Spain. A "ready to eat" product, ideal for any occasion, to incorporate it in your snacks moments or even in your most Mediterranean dishes. 100% natural, without preservatives or colorants. In 25 minutes you can make an appetizer you'll love. 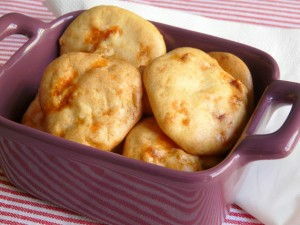 These chorizo cookies are an ideal snack. Mixed salad with avocado with a warm Chorizo and tomato topping for when you fancy eating Chorizo but you don't want a heavy meal. 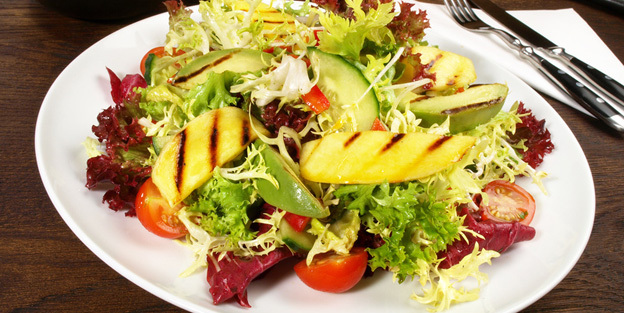 Salad is always a good choice and this is a perfect combination of ingredients.